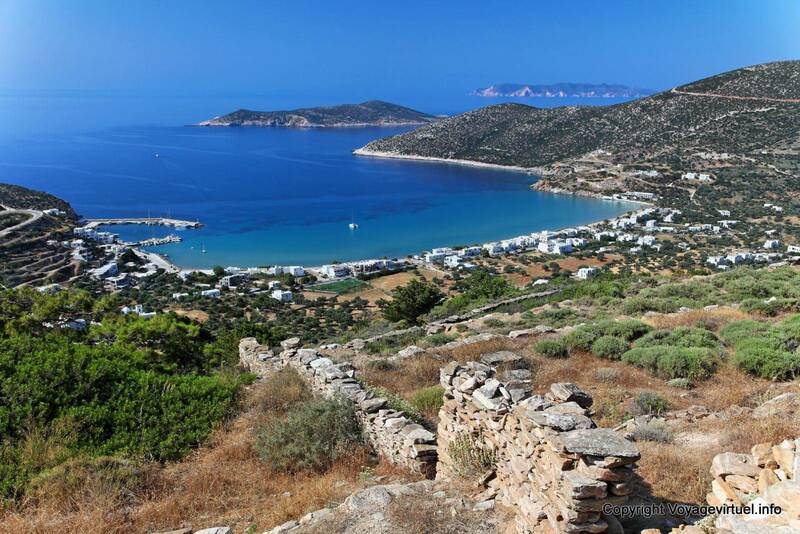 On Sifnos there are beaches for every type of visitor. 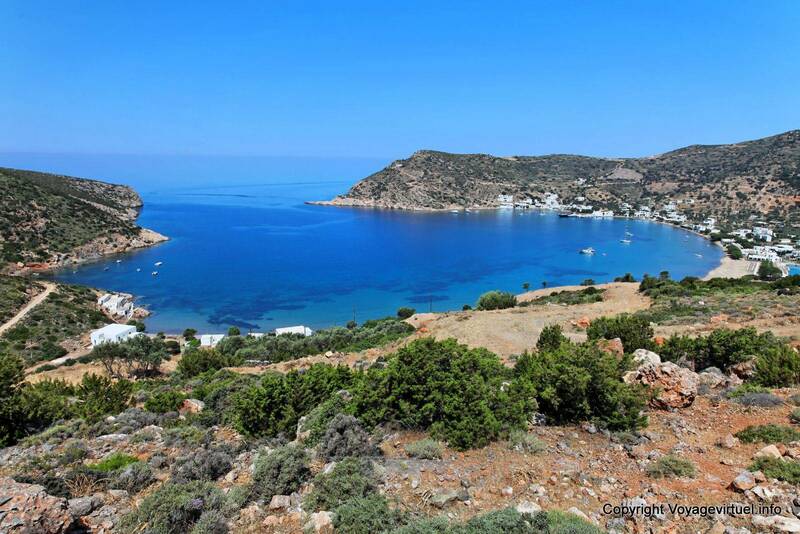 The most popular are Platis Gialos, Chrissopighi and Kamares. 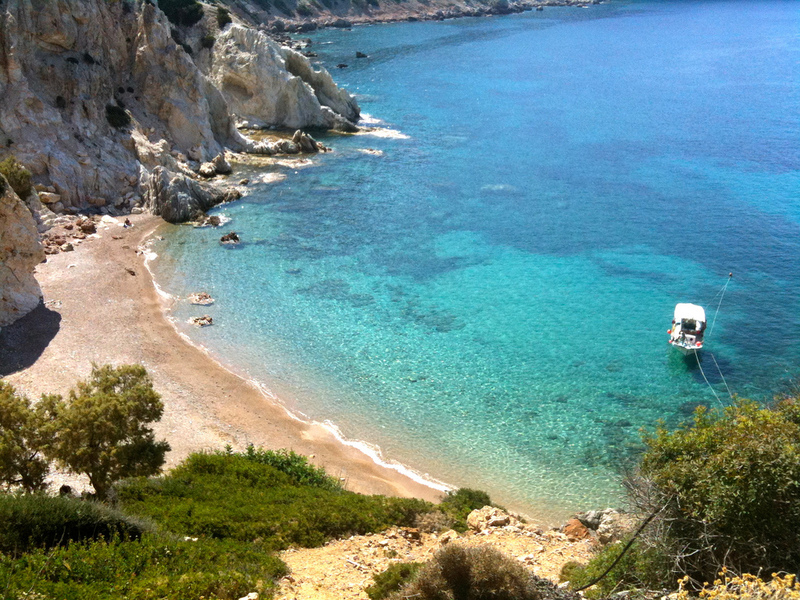 If you want to spend your day on a quieter beach, you should go to Vathy, Faros, Heronissos, Vroulidia and Gialiskari. 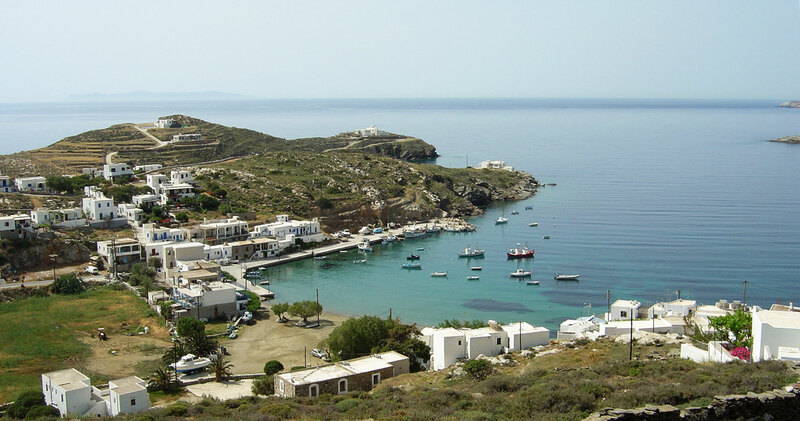 Beaches in Sifnos are famous for their unspoilt beauty and relaxing family atmosphere. 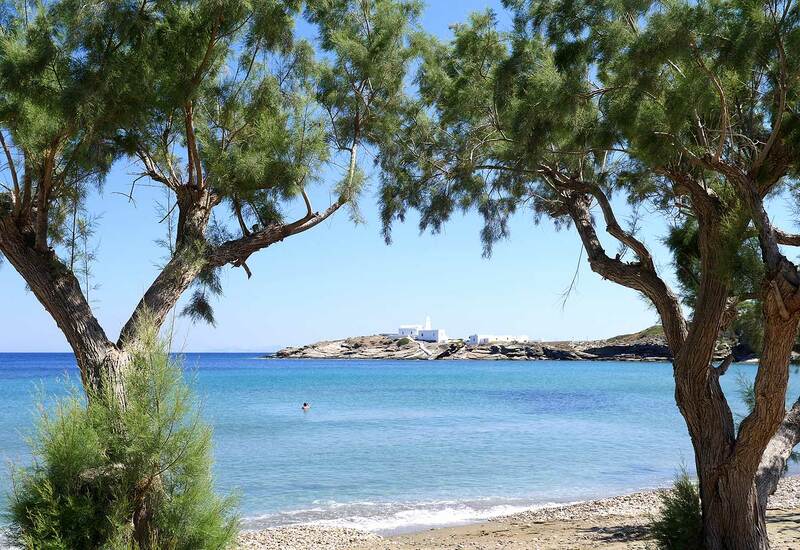 Surrounded by beautiful landscape, Sifnos beaches have crystal water and offer nice view to the sea. Platis Gialos, Chrissopighi and Kamares are among the most popular Sifnos beaches, while a drive around the island will bring you to great places ideal for total privacy. 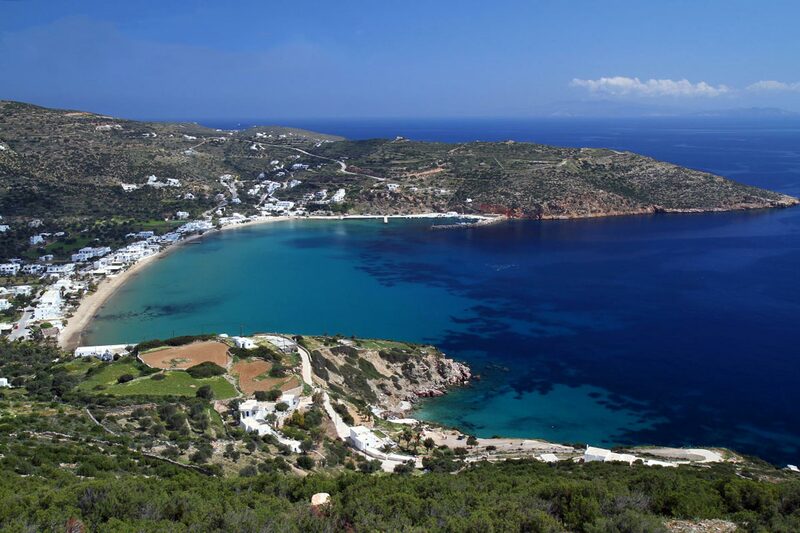 You will find here a list with the best beaches in Sifnos island. 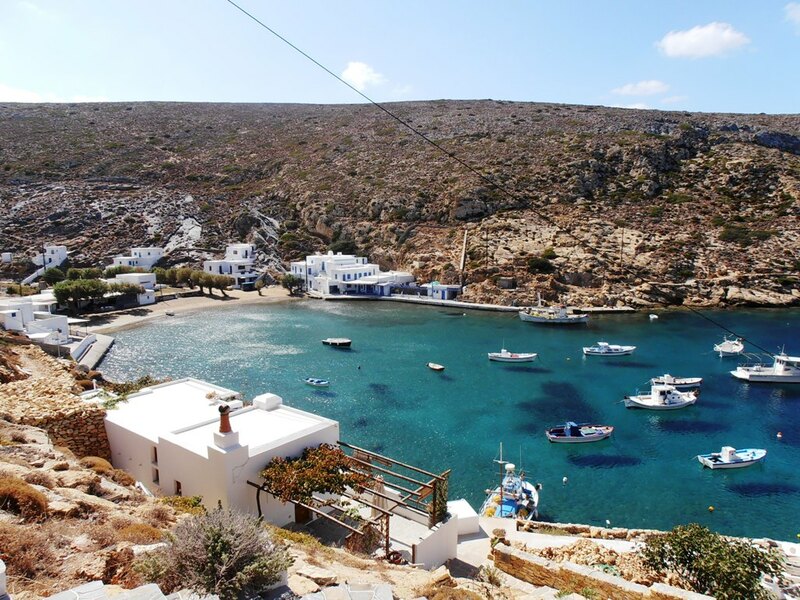 The island of Sifnos is known for its unique beaches. 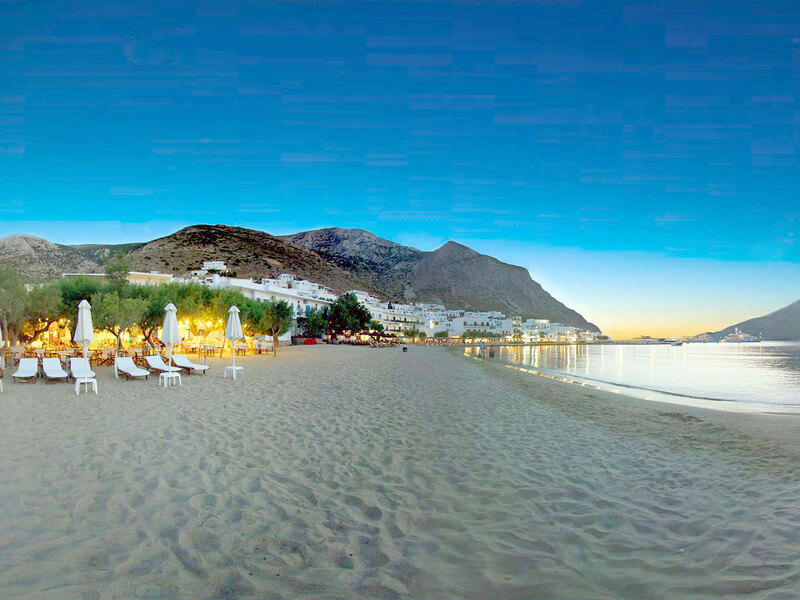 Platy Yialos is said to be one of the longest beaches of the Cyclades and it is an excellent place for spending the day swimming in the water, playing beach games on the sand and making friends, which is easy, with all the sporty people who water-ski, wind-surf and do all kinds of other fun stuff on the fine golden sandy beach.